NFC is becoming a key technology in the world of the Internet of Things. It is more and more present in all kinds of devices, from smartphones or PCs, to consumer electronics, allowing us to connect these devices in a simple and intuitive way. Many of these devices run Linux. 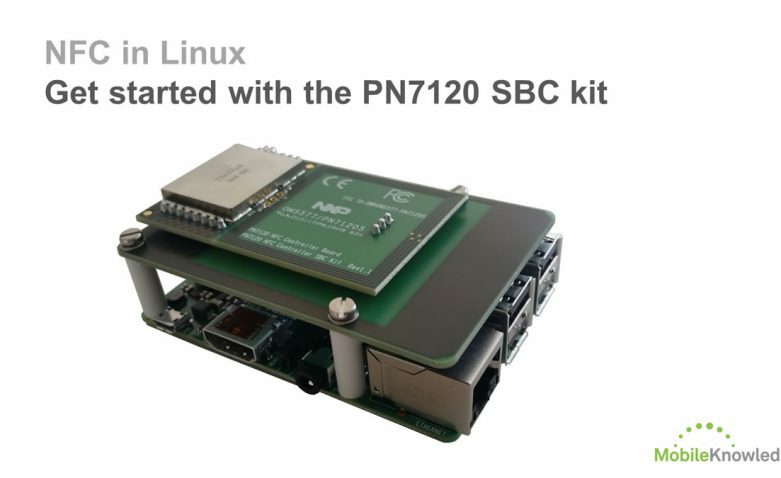 In order to easily integrate NFC, a complete Linux NFC stack is available for PN7120, the recently launched plug’n play full NFC solution, as well as for other NXP NFC controllers. Brief introduction to NFC and Linux. Main NFC tools available for Linux. 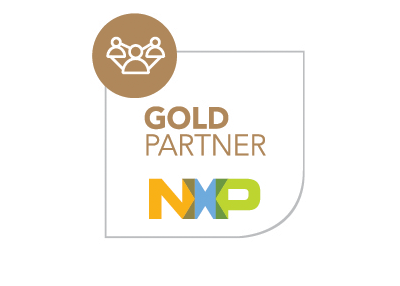 The NXP Linux libnfc-nci software stack: features, architecture and API. How to get started with the PN7120 NFC Controller Single Board Computing Kit (OM5577/PN7120S) and develop a simple program.